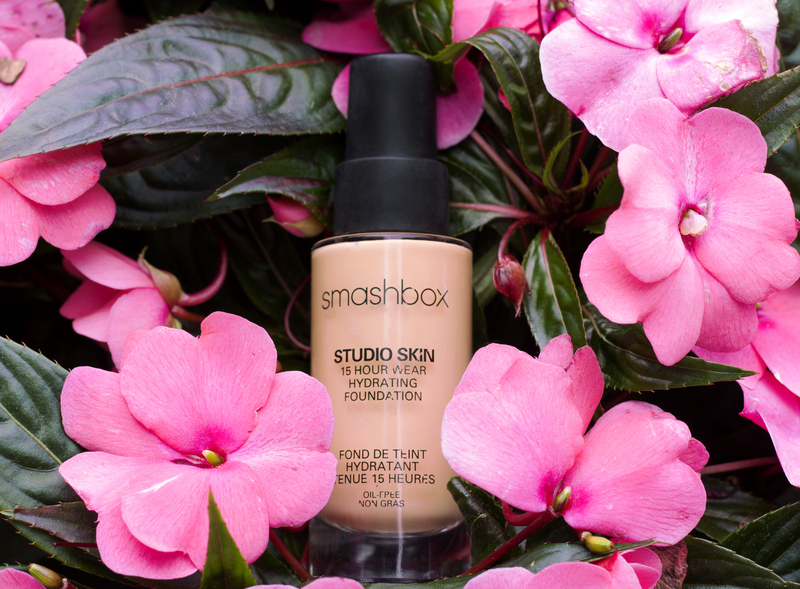 Read all about my thoughts on the Smashbox Studio Skin 15 Hour Hydrating Foundation. 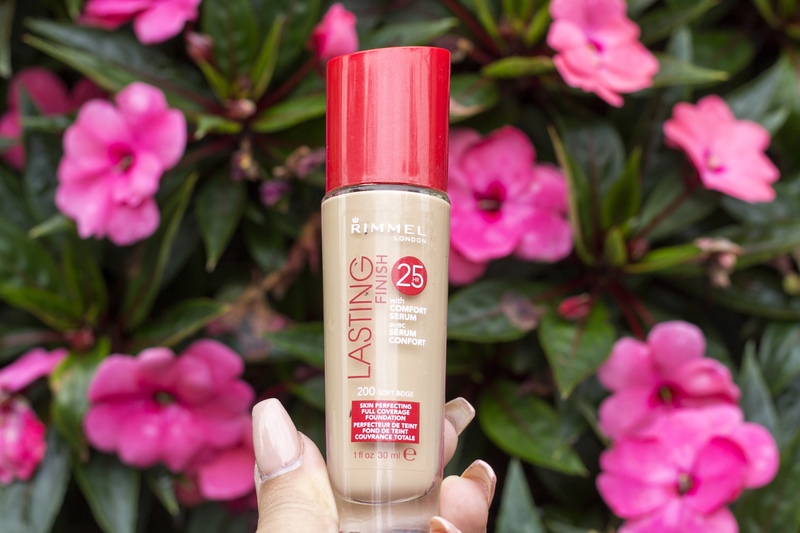 Read all about my thoughts on Rimmel London’s Lasting 25 Hour Finish Foundation. Check out the three bold looks we created with the the help of makeup artist Brooke Belliveau and Huda Beauty’s Electric Obsessions Palette. 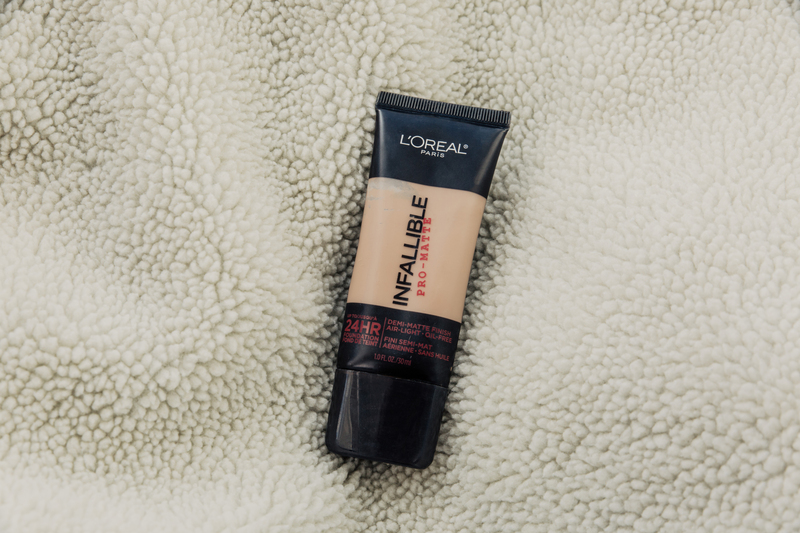 Check out our review of the L’Oreal Infallible Pro-Matte Foundation. Check out what we thought about the Stila Perfect Me, Perfect Hue Eye & Cheek Palette.